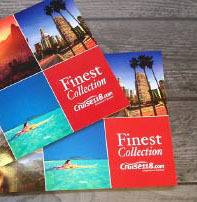 Finest Collection offers a breadth of experiences across a diverse group of destinations, all of which are exclusively packaged and brought to our Cruise118.com customers. One of these destinations is Australia, which brings you closer to some of the most exotic corners of the globe. With a variety of experiences, tours and regions to visit and enjoy, here are some of our favourites which you can add to your Finest Collection package. Many of the cruises and hotel stays in your Finest Collection package are situated in the popular areas of Australia, including Sydney, Melbourne and Brisbane. Situated in South Australia, Adelaide is leafy and pretty, with plenty of spacious greenery and history. The vibrant culinary scene will satisfy foodies, while the Adelaide Hills are home to many excellent wineries to wash down local cuisine with. The region is sophisticated and cultured, with plentiful flavours, church spires and Aboriginal heritage all supporting this fascinating city. Sitting in Western Australia, Albany is the oldest European settlement in the state and now a bustling commercial centre of Australia’s southern region. 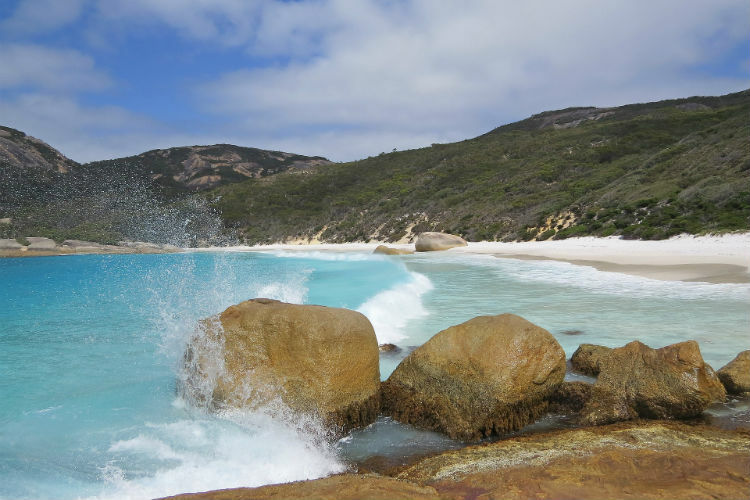 Comprising a spectacular coastline, white sands and cliffsides its a region where you can enjoy spotting whales in the water and walking the Bibbulmun Track (one of the world’s great long distance walk trails at nearly 1,000km). 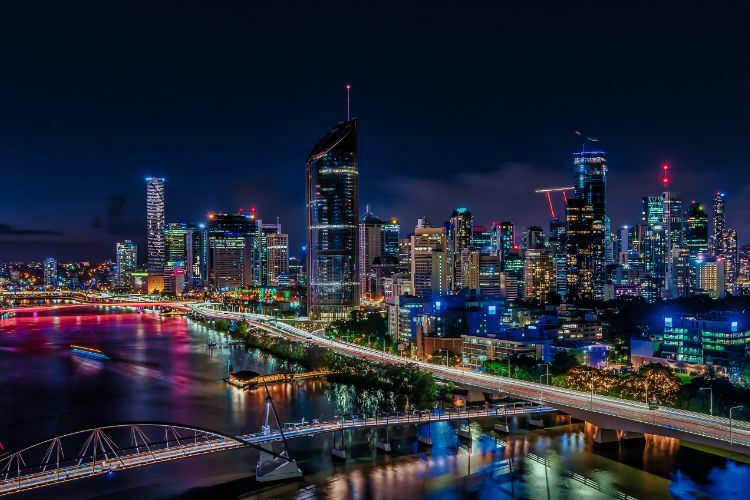 The third largest city in Australia, Queensland houses the mighty city of Brisbane. Bask in the sun all year-round and enjoy walking the streets of this aptly named ‘Sunshine State’ or dine on innovative dishes such as black garlic bread or chocolate and beetroot doughnuts. It’s here that culture-vultures will also find the country’s largest public gallery of modern art – GOMA – as well as festivals galore. Cairns is often seen as a gateway to many of northern Australia’s natural attractions, the most famous of which is the UNESCO World Heritage Site of the Great Barrier Reef. Pack your wetsuit and head offshore to explore the incredible beaches, coral reefs and stunning blue waters. There are also other UNESCO sites such as Daintree Rainforest – the oldest surviving tropical rainforest. Australia’s only tropical city, Darwin is found in the northern territory of the country and gazes out across the Timor Sea. It’s Australia on another level. Here you can enjoy spectacular wilderness areas such as Uluru and Kakadu National Parks as well as Darwin Springs where you can witness indigenous Australia. 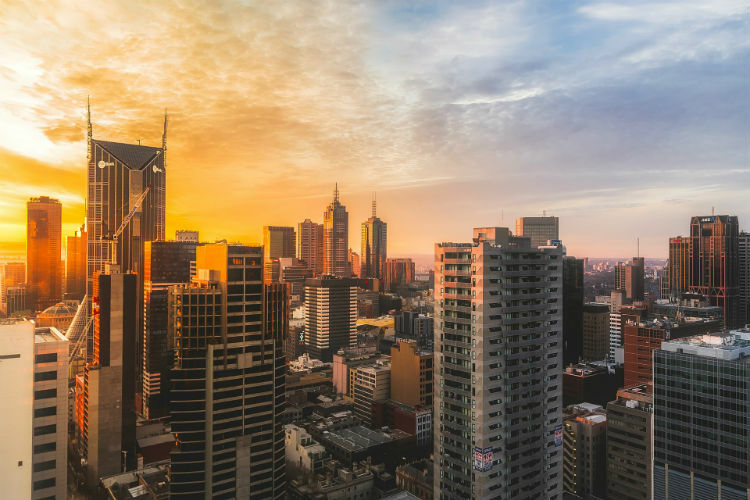 The coastal capital of the south-eastern Australian state of Victoria, Melbourne is jam-packed with inner-city neighbourhoods, hidden places to wine and dine, and a whole world of art to explore in its very own precinct. This city is proud to be Australia’s answer to sport, culture and cosmopolitan life. Often regarded as one of the finest cities in the world, Sydney is a city with a reputation for culture, scenery and landmarks. 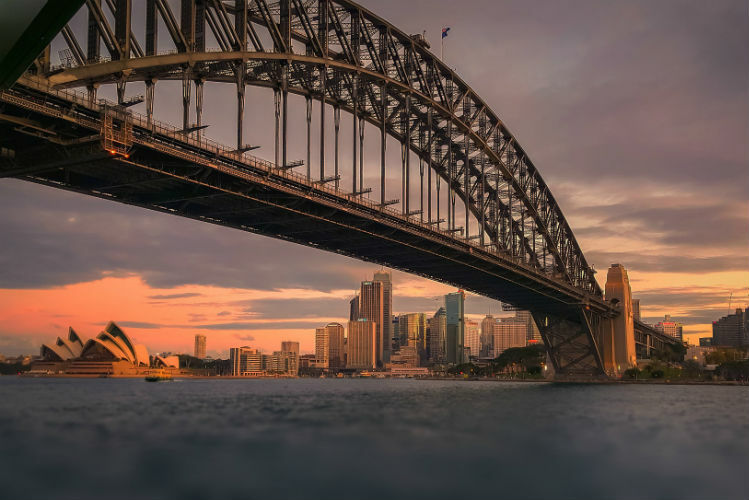 With its harbour, bridge and a cityscape that’s instantly recognisable, Sydney is a plethora of iconic landmarks and spectacular scenery. Enjoy exploring the landscape, walking amongst the national parks which line the city and taking a dip into the nightlife this city so easily boasts. Across Australia, there are also a number of tours and attractions you can enjoy during your Finest Collection package. Whether you’re looking for a chance to experience an iconic rail journey or visit Australia’s mascots at the country zoo, there are plenty of experiences to choose from to make it your own. For ease, we have broken these down into categories: locations, activities and wildlife to help you find which ones you’d love to add-on to your package! Reach a peak of 134m above sea level and experience 360-degree views of Sydney when you climb the heights of Sydney Harbour Bridge. Voted #1 Traveller’s Choice Experience in Australia and #4 globally, it’s a world-class experience that will have you feeling ‘sky-high’ afterwards! If climbing to the heights of Australia is on your bucket list, why not visit Brisbane’s tallest residential tower and enjoy breathtaking views of Moreton Bay, Stradbroke Island and even as far as the Gold Coast. This is due to be completed in 2019, meaning you could be one of the first to experience this iconic attraction! The Indian Pacific defines Australian adventure with a rail experience like no other. Pass through the Blue Mountains, the expanse of Nullabor and every wildflower of Western Australia as you travel from Perth to Sydney or vice versa. The rail journey crosses 4,532km and takes four days to travel the breadth of South Australia, passing through Broken Hill, Adelaide, Cook and Kalgoorlie. 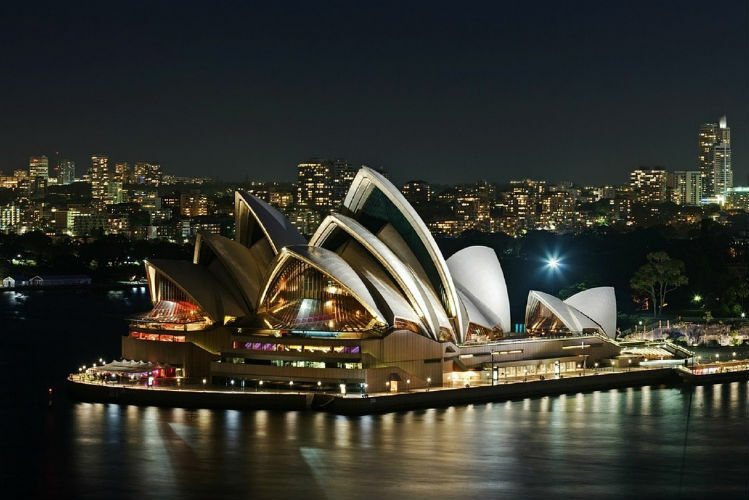 With over 40 shows a week, the Sydney Opera House is sure to offer something for everyone in town! This venue is an icon of Sydney and will surely provide you with an unforgettable experience once you visit. Genres of shows range from comedy and classical music to dance, film and theatre, and prices differ from under $50 to over $200. 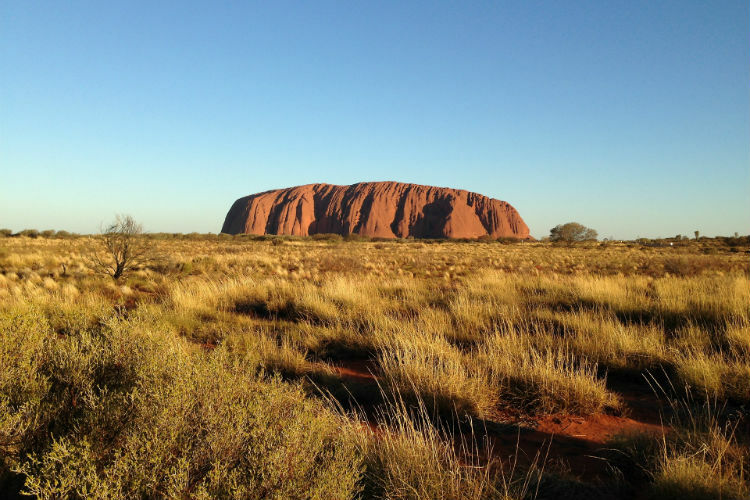 Also known as Uluru, Ayers Rock is one of the top attractions of Australia. Experiences here include the Sounds of Silence where you can dine enjoy an evening meal under the stars overlooking the Uluru-Kata Tjuta National Park. You can also tour Uluru at sunrise, witnessing the desert landscape as it comes to life, before visiting the mystical domes of Kata Tjuta and Walpa Gorge. The South Pacific is so close to Australia that it would be a shame to pass up on an opportunity to visit. 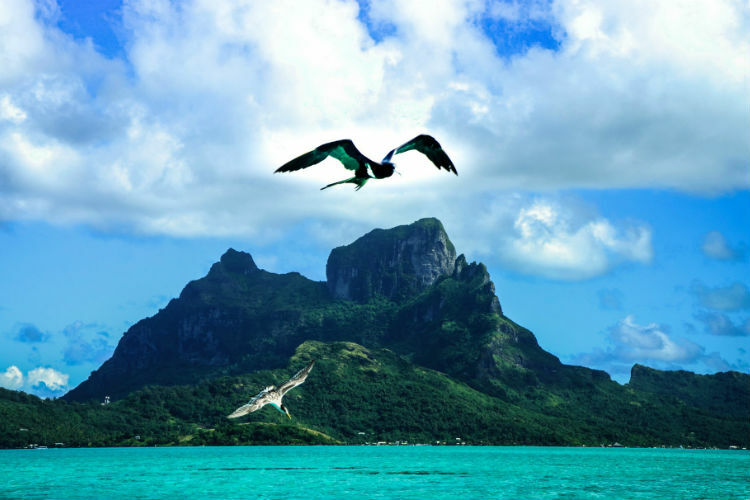 There are plenty of islands such as Bora Bora, Moorea, Papeete, Rarotonga, Lifou and Fiji. With these, you can add a little luxury escape to your sailing with many cruises visiting here during an Australian cruise, allowing you to relax on the beaches and bask in the sun. 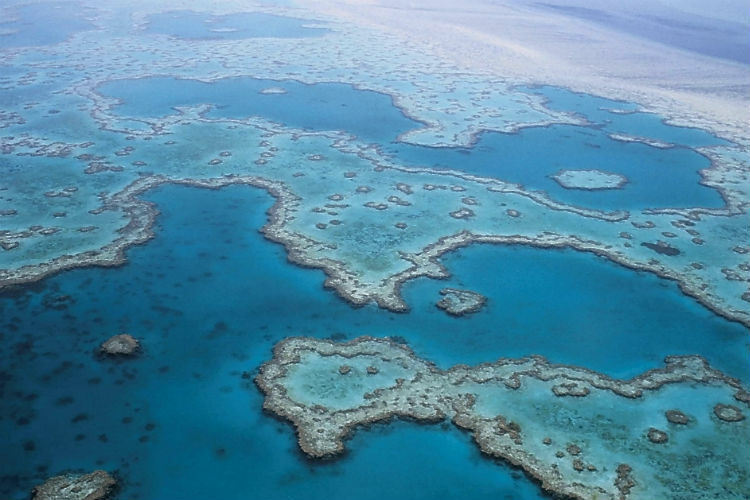 The largest living thing on Earth, visible from outer space and a UNESCO World Heritage Site, the Great Barrier Reef is an unbelievable Australian landmark. As the world’ s most extensive coral reef system and covering an area of 348,000 square kilometres, it’s home to over 1,500 species of fish; 400 species of coral; 4,000 species of molluscs; and 240 species of birds. Visit here and scuba dive beneath the surface, spotting marine life as it flows by you – an unmissable experience! 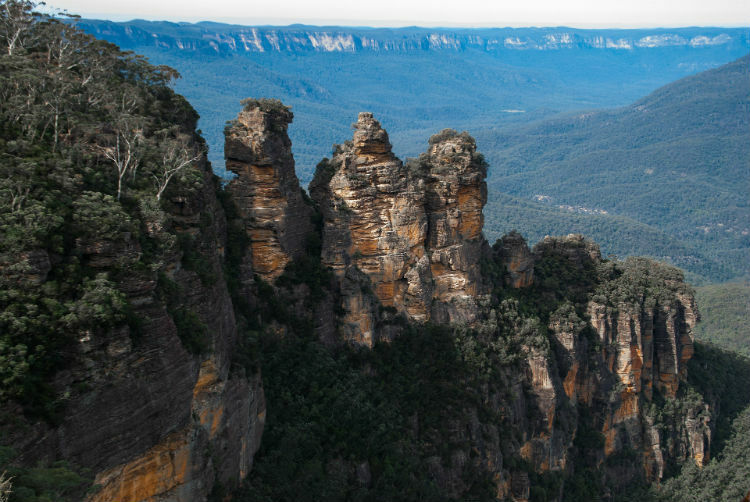 The Blue Mountains are a rugged region, found just west of Sydney. The region is known for its dramatic scenery, steep cliffs and eucalyptus forests, making it a top attraction to explore during your time in Australia. Enjoy traversing the roads through the valleys and canyons, stopping for spectacular viewpoints of the surroundings or visiting the Jenolan Caves just west of the Blue Mountains – a network of limestone caves which you can explore. Another unmissable Sydney attraction is the Royal Botanic Garden, situated in the heart of the city. 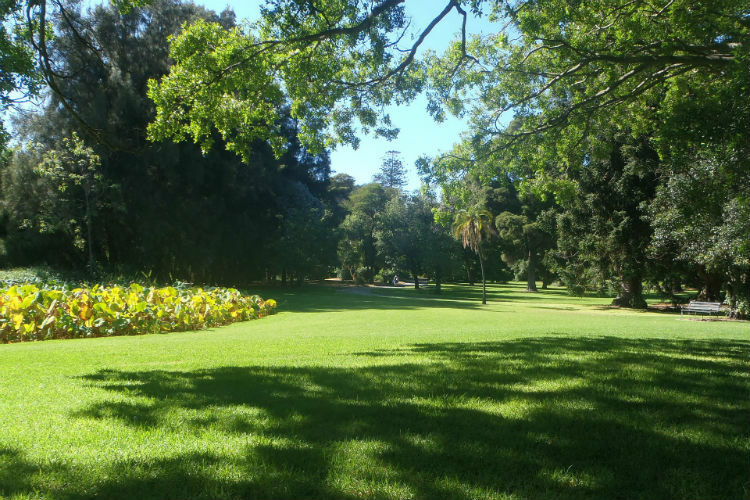 The garden spreads across 30-hectares and is a heritage-listed venue which hosts events and is a top place for public recreation. The gardens overlook Farm Cove on the edge of Sydney Harbour and are home to an outstanding collection of plants from Australia and overseas. Walking around, there are themed areas including the Begonia Garden, Herb Garden, Rare and Threatened Plants Garden, Succulent Garden and the Wollemi Pine. 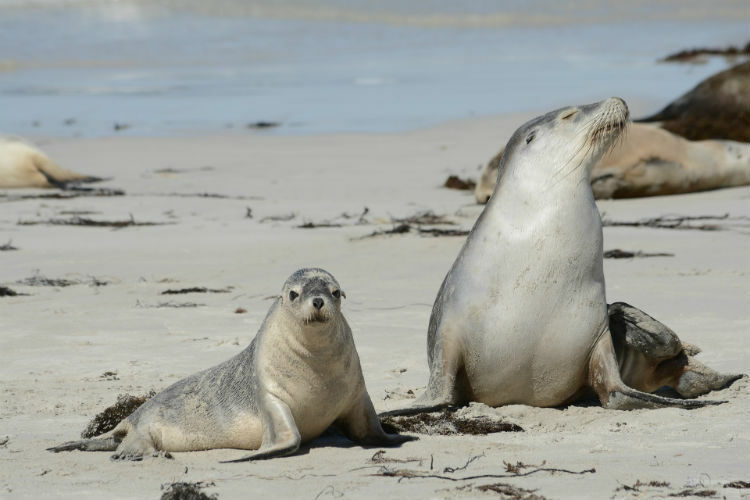 Situated off the mainland of South Australia, Kangaroo Island is home to a plethora of native wildlife such as sea lions, koalas and diverse bird species. Visiting here, you can enjoy guided tours, visits to the conservation and national parks close by as well as spotting the landmarks such as Admirals Arch and Remarkable Rocks. Popular enough to garner its own TV show, Bondi Beach is one of the world’s great beaches. Closes to the city centre of Sydney and with consistently good waves, it’s the prime spot for surfing, bathing in saltwater pools and sunbathing on the sand. Home of the Crocodile Hunter, Australia Zoo offers the chance to see over 1,200 animals including wombats, snakes, kangaroos and tigers. There is a chance to get up close and personal with animals including hand feeding a giant tortoise! You can also take a private tour of the zoo or get a keepsake from your visit with a photo of you and one of the amazing animals. Close to Brisbane, Lone Pine Koala Sanctuary is the world’s first and largest koala sanctuary with 130 resident koalas. Here you can hold a koala, hand feed kangaroos and meet a large variety of Australia wildlife in beautiful, natural settings. Come closer to the wildlife at the Bonorong Wildlife Sanctuary, where you can meet Tasmanian devils, Eastern quolls, Green Rosellas, sugar gliders and echidnas. There are talks on the animals and daily tours where you can see them eat and learn of their unique personalities. Feeling inspired? 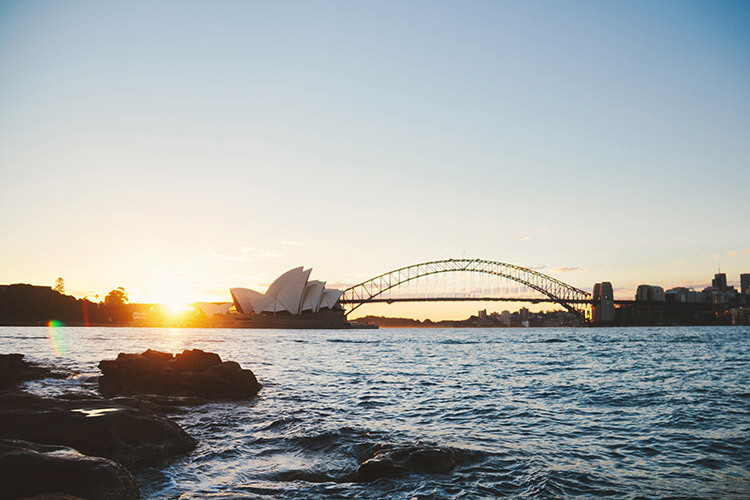 Browse our best Finest Collection packages to Australia by clicking the button below. Call our Cruise Concierge team on 0808 1234 118 for expert advice and award-winning customer assistance. Let us build your perfect package to Australia, completely bespoke to you and your preferences. Pick your cruise, experiences and tours you don’t want to miss and look forward to a truly unforgettable Finest Collection tailored to you.